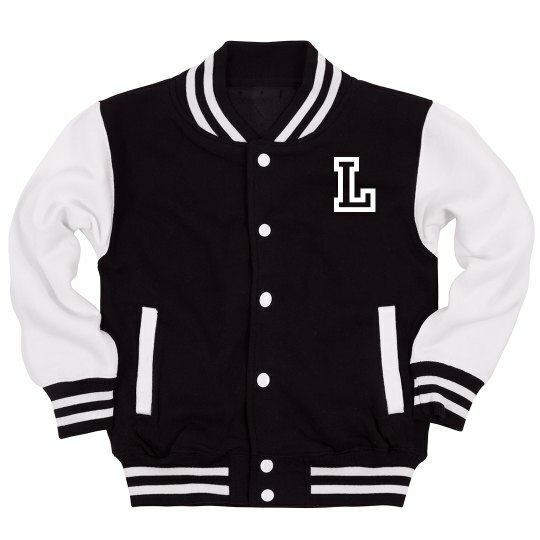 Order and customize this name and number varsity jacket for you or your team! You can customize it by adding your team name and number at the back then your initials in front! Be proud of your sporty attire anytime anywhere!